Here at La Colombe we take Fair Trade, USDA Organic, and Rainforest Alliance Certified certifications very seriously. But really, what does this entail? 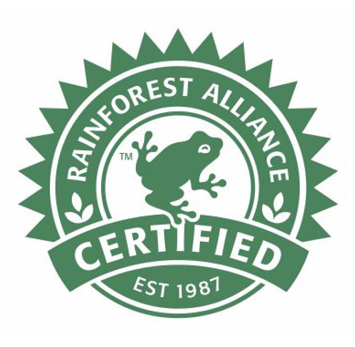 Read about some common misconceptions about the Fair Trade certifications in this article from Specialty Coffee Magazine’s November 2010 article below.